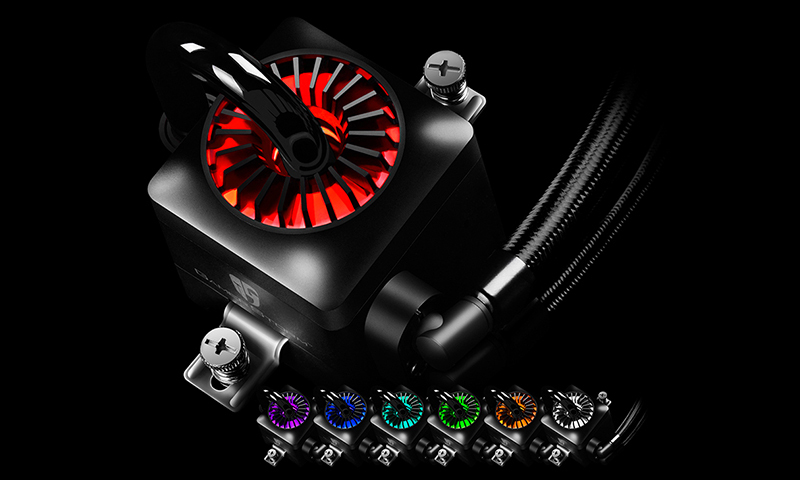 Home / Tech News / Announcements / Deepcool Captain EX CPU liquid cooler winners announced! 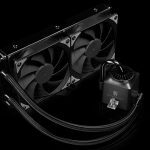 Deepcool Captain EX CPU liquid cooler winners announced! 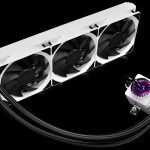 Last month, we teamed up with Deepcool to give KitGuru readers the chance to win one of three Gamerstorm Captain EX all-in-one CPU liquid coolers. 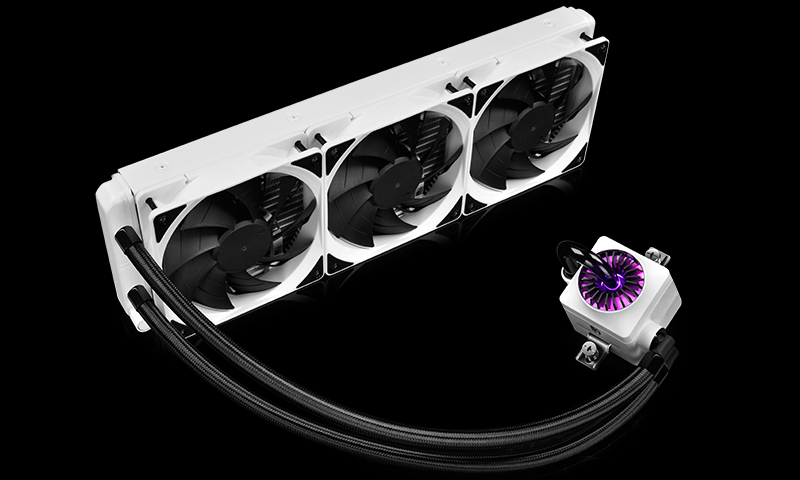 Two with 240mm radiators and one with a 360mm radiator, all featuring RGB lighting. We received thousands of entries for this competition and today, we are happy to announce the winners! 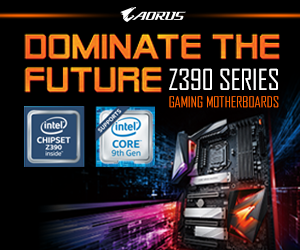 All three of these CPU coolers come with aluminium fin spacing optimised for lower fan speeds. 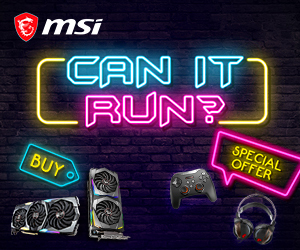 This means that all three of these coolers will keep your CPU running at lower temperatures with low noise output. 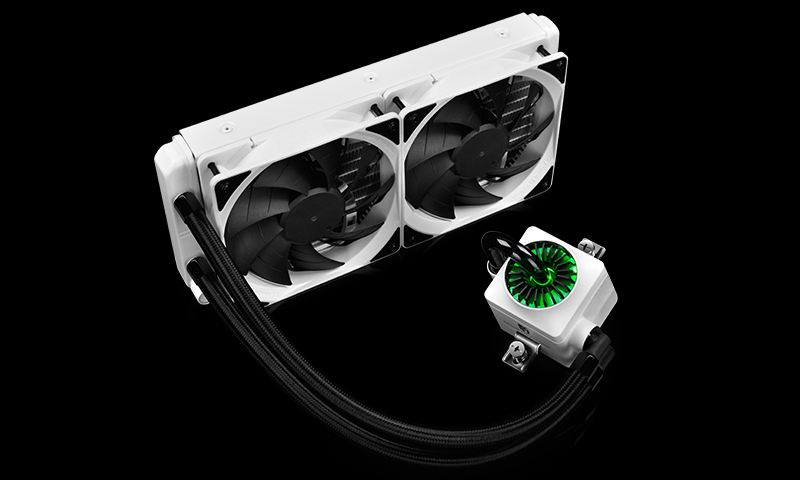 These coolers also come with silent TF 120 double-blade fans, which offer high air pressure. 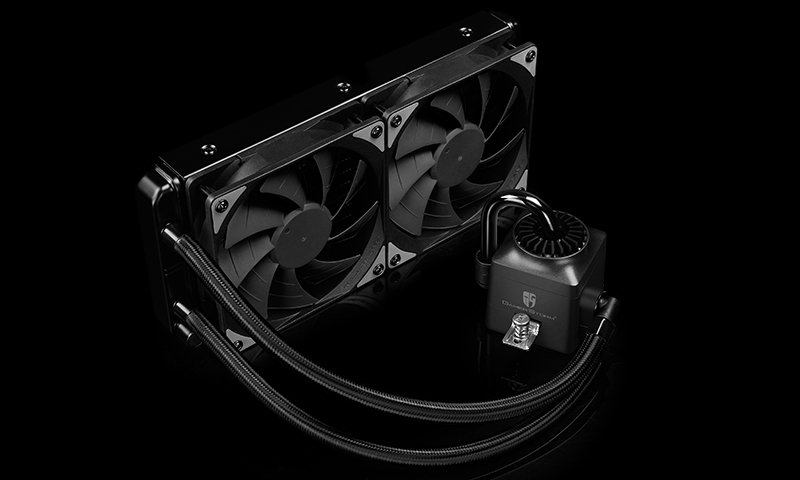 To win one of these coolers, all we needed was the answer to the following question: “The Captain 360 EX is the latest addition to the lineup but what other sizes are available?” The answer was 120mm and 240mm. 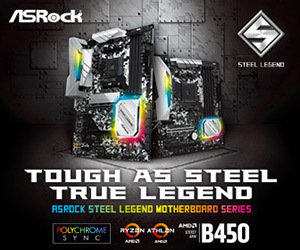 Now without further ado, let’s announce our three winners! 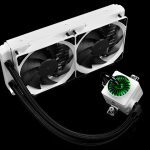 Gamerstorm Captain 360 EX White W/ RGB. Winner: Simon Koidl. 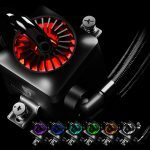 Gamerstorm Captain 240 EX Black W/RGB. Winner: Gabriel Ripoll. Gamerstorm Captain 240 EX White W/RGB. Winner: Jan Wroblewski. We will be in touch with the winners shortly to arrange prize shipping, so if you’re name is on the list, keep an eye out. KitGuru Says: Thanks to everyone who entered and congrats to our three winners. If you didn’t win this time, then keep an eye out as we will have more giveaways coming up soon. 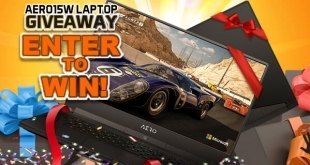 Next Alienware 15 R3 laptop giveaway winner announced!